Julia Turshen is the rare person who sees a problem, figures out how to fix it and follows through. 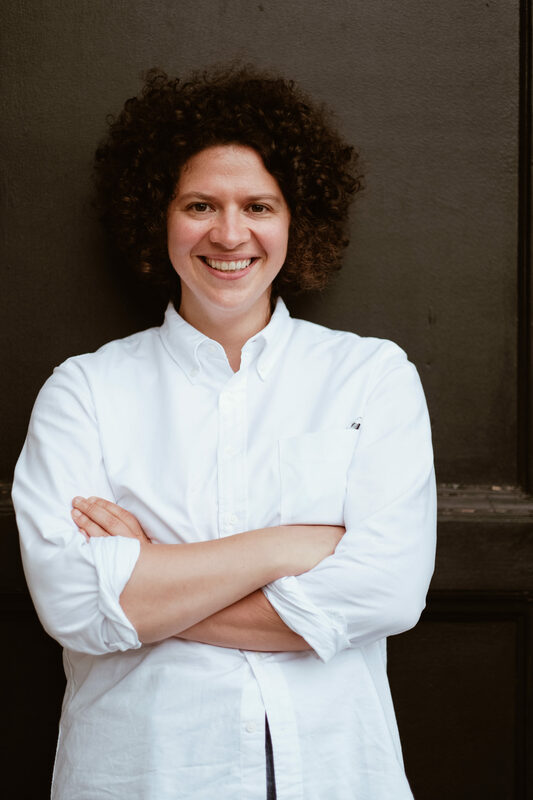 As others bemoaned the lack of diversity and representation in the food world, Julia did something about it. She created Equity At The Table….in her spare time. She is also the former host of Radio Cherry Bombe, an award-winning cookbook author and the co-author of Dana Cowin’s first book. In addition to all that (! ), she is actively involved in her upstate NY community and cooks for those who need a meal.